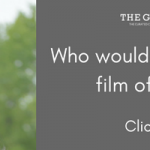 Jonty Evans and Cooley Rorkes Drift, who made headlines this summer after Jonty successfully raised £500,000 through crowd-funding to buy the horse and keep their special partnership together, are to compete at the SsangYong Blenheim Palace International Horse Trials (13-17 September). 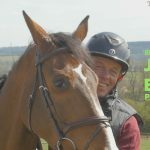 It will be the first outing in Britain for Jonty and “Art”, as the horse is known, since the purchase was completed. 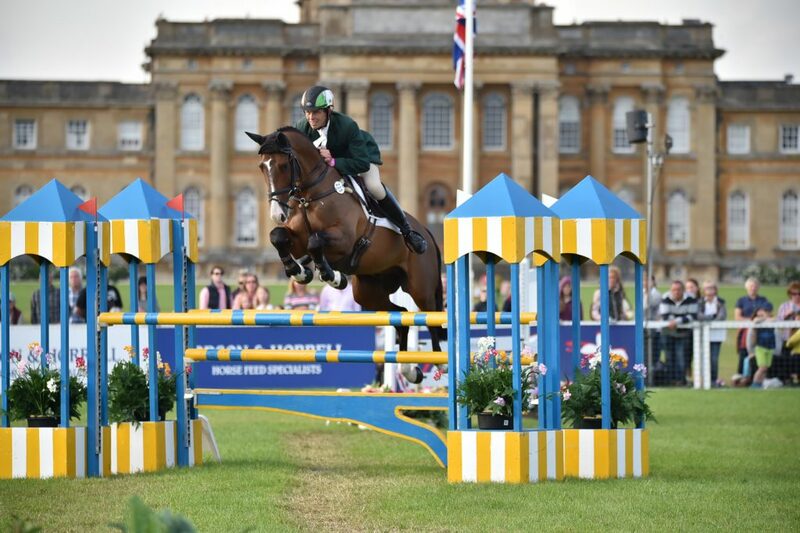 Jonty and Art will compete in the CCI3* – one of three international classes at SsangYong Blenheim Palace International Horse Trials. All three classes – the CCI3*, the CIC3* for eight- and nine-year-old horses and the Event Rider Masters final, which is also a CIC3* – received huge entries, are therefore oversubscribed and have waiting-lists. 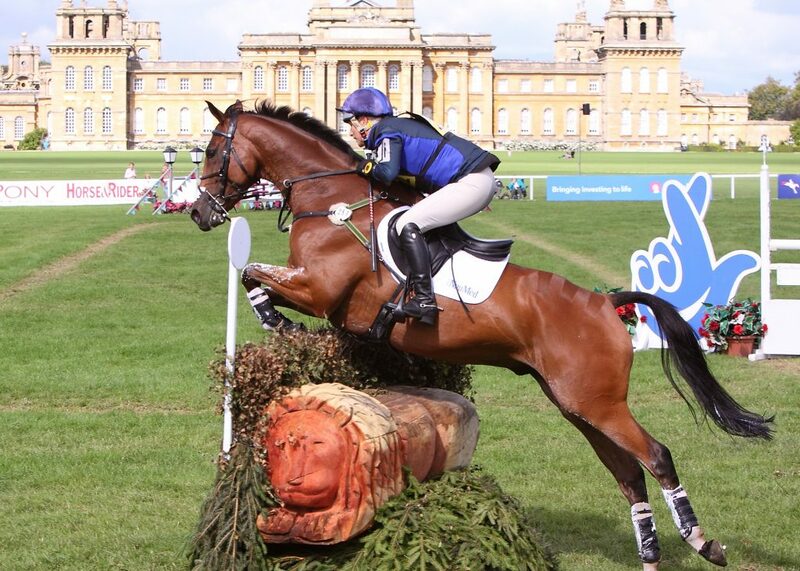 Among the top riders coming to SsangYong Blenheim Palace are Zara Tindall, who has a horse entered in each of the three classes, Pippa Funnell – who has six previous Blenheim wins to her credit, and William Fox-Pitt, who has won here five times. 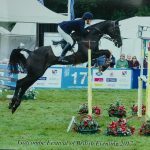 Pippa has four horses entered across the three classes, while William is bringing two young horses for the CCI3* and the CIC3* for eight- and nine-year-olds. A host of former Olympic gold medallists are entered, including Sir Mark Todd, Blyth Tait and Andrew Hoy. 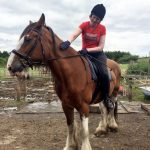 And several members of the British squad which won team gold at the European Championships in Poland last weekend – Tina Cook, Ros Canter, Oliver Townend and Gemma Tattersall – will also be competing at Blenheim. 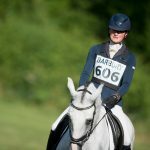 The prestigious CIC3* for eight- and nine-year-olds is the place to watch the equine stars of the near future. 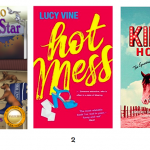 Five of the top 10 at the Rio Olympics in 2016 were graduates, and three winners of the class in recent years have gone on to win at CCI4* level. Among the top contenders this year are 2016 champion Willa Newton and her recent Hartpury CCI2* winner Moonlight Dance S, New Zealander Tim Price with Cooley Showtime, and Gemma Tattersall with Santiago Bay. In total, 15 different nations will be represented at SsangYong Blenheim Palace, ranging all through Europe to Japan, China, Australia, New Zealand, the USA, Brazil, Canada and South Africa.